We’ve been bringing readers plenty of news over the last few weeks about the Samsung Galaxy S4 Mini and the Samsung Galaxy S4 Active. It’s always good to get a really decent look at a device before you decide if it could be the right choice, and with that in mind we have two hands-on videos to show you today, one showing the Galaxy S4 Mini and another the Active. These are brief videos but show a good initial look at both of the devices. As a brief recap the Galaxy S4 Mini is a smaller version of the Galaxy S4 with some lesser specs. It’s powered by a 1.7GHz dual-core processor, has a 4.3-inch qHD AMOLED display, 1.5GB of RAM, 8-megapixel rear camera and 1.9-megapixel front-facing camera. The video shows that the design is very similar to that of the standard Galaxy S4, and the Mini version also has the same less than premium feel. Although you wouldn’t expect the specs to be of the same standard as it’s bigger brother, the display is a rather noticeable drop as resolution falls from the Full HD resolution of the S4 to only 960 x 540 for the S4 Mini. Another thing to be aware of is that the S4 Mini doesn’t have all of the features of the Galaxy S4 and misses out on AirView and Air Gestures for example. 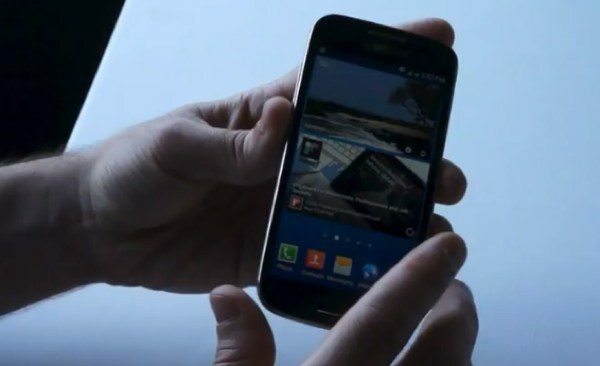 The Galaxy S4 Mini is expected to release in July. We’ll move on now to the Samsung Galaxy S4 Active, and although this is not strictly a rugged smartphone, it is certainly more rugged than the standard Galaxy S4, as it is dust and water-resistant. The S4 Active is not notably heftier than the standard S4, and in fact feels as though it has a more premium build quality. Specs include a 1.9GHz quad-core processor, 5-inch display with resolution of 1920 x 1080, 2GB of RAM, an 8-megapixel rear camera (standard Galaxy S4 has 13-megapixels) and 2-megapixel front-facing camera. Both the Galaxy S4 Mini and Galaxy S4 run the Android 4.2.2 Jelly Bean operating system. You can check out both videos below this story, and we’d like to know if you are interested in purchasing either of these new Samsung smartphones? If so, which one, and why? Let us know with your comments.